Effective teachers can enhance the education of special needs students. Special education teachers work in schools with students who have physical, mental or emotional disabilities. Some teach in self-contained classrooms, where they are responsible for students with more severe disabilities, while others work in inclusion classes, where special education students are educated alongside their peers in a regular classroom setting. 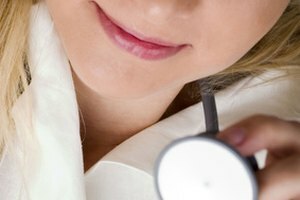 Working with special needs students can be both a challenging and rewarding career. 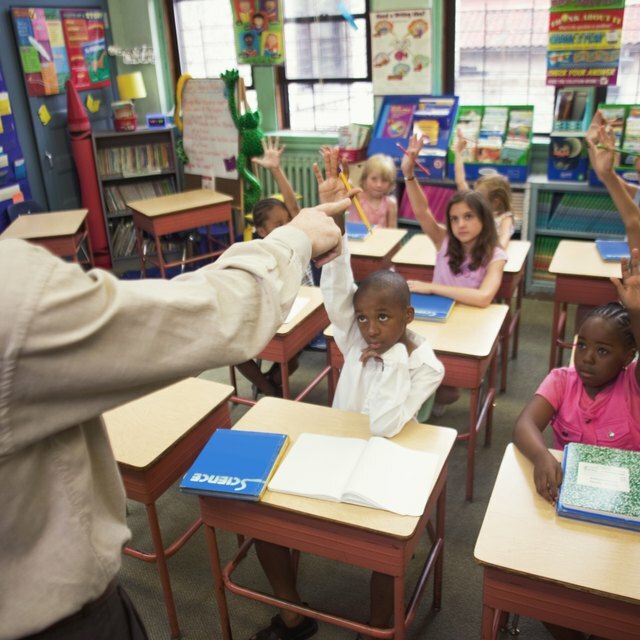 According to the College of Education at the University of North Carolina, special educators must have an in-depth understanding of the many types of student disabilities and how they affect learning. Teachers must be able to identify issues, test and assess students and assist them in transitioning to college, the work force or independent living after high school. 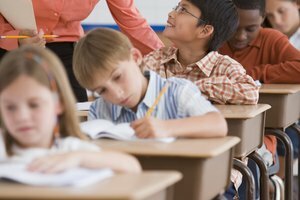 Teachers also must write Individualized Education Plans for their students, which include setting appropriate educational goals and evaluating academic progress. Special education teachers must adhere to the many federal laws that protect special education students and those with physical disabilities, such as the Individuals With Disabilities Act, Section 504, No Child Left Behind, Americans With Disabilities Act and the Assistive Technology Act. These four laws protect students from discrimination in schools and ensure that they receive an appropriate education. Teachers must also be aware of additional laws unique to their states. Special education teachers must apply a variety of research-based teaching practices and adapt instruction to help their students be successful. They must be flexible and willing to try different methods until they find one that works for each student. 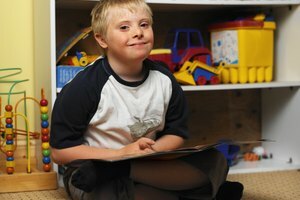 According to the National Dissemination Center for Children With Disabilities, some of the most effective strategies to use with special education students include spatial organizers, peer mediation, explicit instruction, computer-assisted instruction and mnemonic strategies. Teaching students with special needs can be stressful and challenging and require a lot of patience. Educators must deal with difficult or defiant students, teach transitions, routines and procedures and create a set of classroom rules. They also must handle any bullying from other students and set up their physical classroom, such as seating arrangements and location of supplies, to ensure all students can participate and move about the room safely. Anderson, Marie. "What Knowledge & Skills Are Necessary to Be an Effective Special Educator?" Synonym, https://classroom.synonym.com/knowledge-skills-necessary-effective-special-educator-16591.html. 26 September 2017.